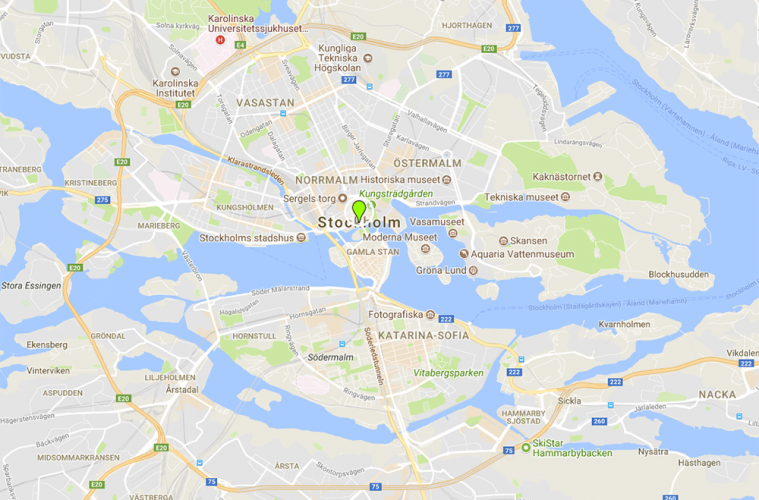 Located in the heart of Stockholm, Royal Djurgården is every Stockholmer’s escape from an often-hectic life. Originally a royal hunting ground, Djurgården of today offers Scandinavia’s biggest attractions – and many of its hidden gems. On this green island you can visit museums, enjoy art, challenge yourself at the amusement park, enjoy concerts, dance with ABBA, meet a Viking or have a night out at one of the many restaurants. For over four hundred years we have welcomed visitors from every part of the world – a tradition we proudly carry on. 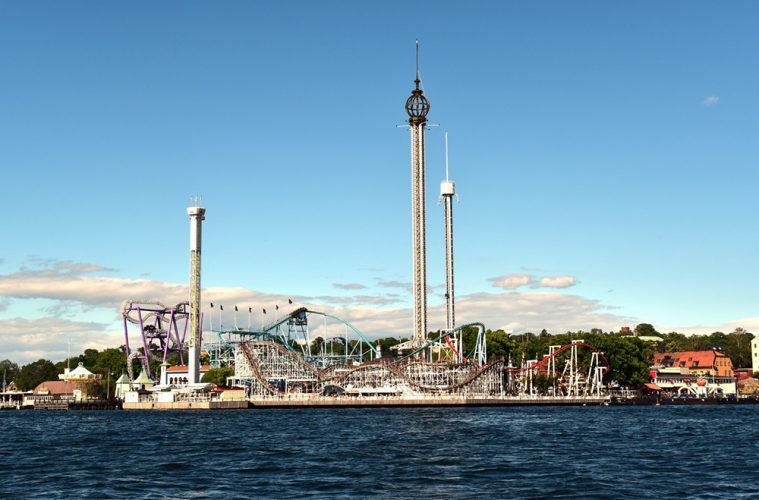 Welcome to Royal Djurgården – Scandinavia’s #1 attraction!